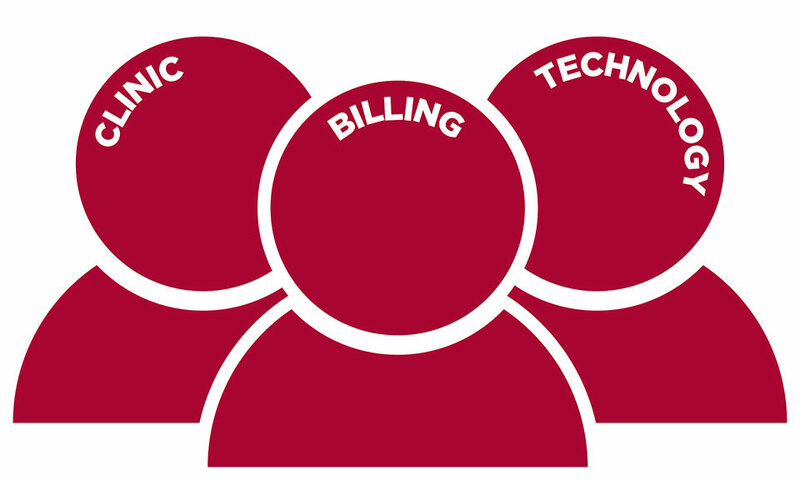 Keeping you up-to-date with your medical billing is a top priority at ORI. Our Client Account Management Team is here to keep the communication lines open. The Client Account Management Team handles the day-to-day questions and communications between ORI and our clients. You are assigned not just one expert to your account, but rather a team that will work for you to find answers to your questions. By outsourcing your medical billing office, you are expanding your opportunity for success. You have a full staff of experts at your fingertips. ORI’s Vice President, Joe Kubisiak, leads the client account management team and is committed to either answering your questions, or communicating findings on a question within 48 hours so you are never left wondering about your account and what is happening with it. To learn more on how your office can benefit by outsourcing your medical billing, contact us today. Outsource Receivables Inc. provides medical billing expertise to surgical, family practice, specialty clinics, therapy offices, and mental health clinics throughout the United States. With offices in Minneapolis, Minnesota and Chicago, Illinois; we have a special focus on clinics in the Upper Midwest which includes Minneapolis, St. Paul, Greater Minnesota, Wisconsin, Iowa, North Dakota and South Dakota.